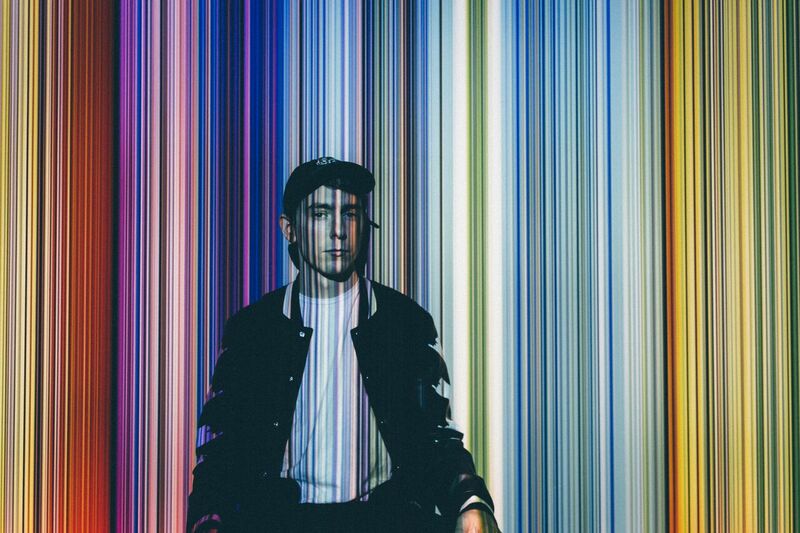 St. Louis-based producer Notaker is back at a crushing pace with his sophomore Monstercat EP PATH.FINDER, out now via all streaming platforms. The collection features collaborations beside Eric Lumiere and Karra, as well as a few signature Notaker originals. His second EP release on the Canadian-based label, PATH.FINDER is the follow up to Notaker’s 2018 mau5trap release of EREBUS I EP. Hitting the intro hard with “Only in My Dreams,” Notaker evokes nostalgic emotion with spacey vocals, powerful synths, and a heavy drop. “Melophonic” marks the joyous midpoint of the EP and is the hardest hitting track on the project. “Each Other” is the final single featured on the seven-track EP and is done beside singer/songwriter Eric Lumiere. This track has a powerful and upbeat deliverance and is our personal favorite of the selection. Here, the radio edit of “Into the Light” featuring vocalist Karra is accompanied by both a VIP edit and an Extended Mix. “Into the Light” is also featured on Monstercat Uncaged Vol. 6, so these three refreshing cuts each put a unique spin on the original. Notaker carefully crafts radiant soundscapes throughout the EP, packed with emotive strength and synth-heavy bass. This record takes listeners on a transcendent journey through progressive anthems, some of his most unique productions to date, and emotionally-rich narratives that culminate in a mesmerizing balance of delight and remembrance. PATH.FINDER is a progression from the darker, more glitchy arrangements he put out lat year with EREBUS I on mau5trap. This time we see immersive tones of both delight and wistfulness, a cool juxtaposition to the last EP which brought about comparisons of Notaker and other new beat artists like REZZ and 1788-L. Truly establishing his mark in the industry with his invigorating synths and lush melodies, Notaker is supported also by industry giants like deadmau5, Seven Lions, Slushii, and Above & Beyond. You can stream/ purchase PATH.FINDER for yourself right here.